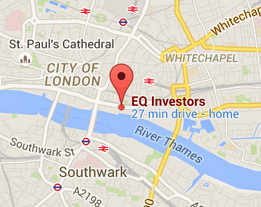 We are delighted to announce that EQ Investors (EQ) has been named in New Model Adviser’s Top 100. The 2017 list recognises the top 100 financial planning firms in the UK. New Model Adviser, published by Citywire, is aimed at the growing community of financial advisers who provide holistic financial planning and wealth management services. Hundreds of companies were judged on a number of aspects including professional qualifications, business growth and contribution to the profession. What made EQ stand out from the crowd? In the last twelve months, we’ve built a client portal that shows portfolio and account information in one place. This links with Amazon’s voice-enabled software Alexa, meaning clients can receive information about their investments by simply speaking to their device. The last year has not just been about technology though. We’ve also launched a risk-rated income portfolio range in response to the increase in people entering drawdown following the pension freedoms. We’re grateful to see that our commitment to our clients has been recognised by Citywire, one of the most respected, independent financial publishers in the UK. 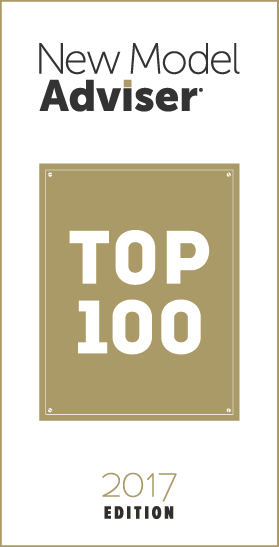 You can view the top 100 list here.